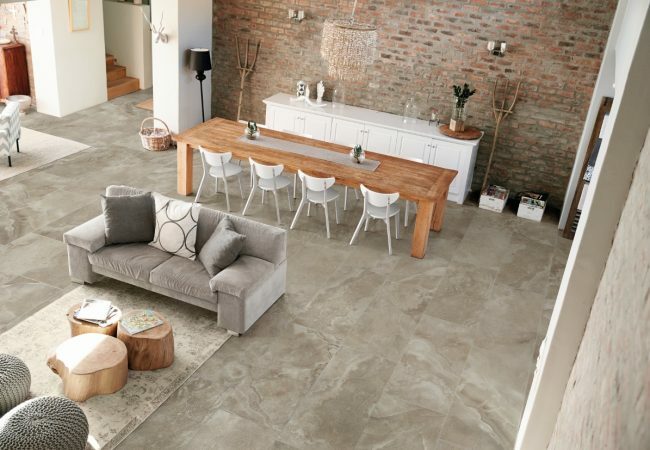 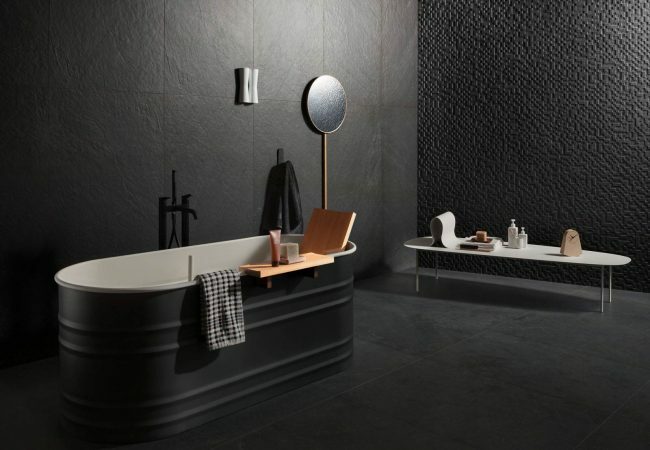 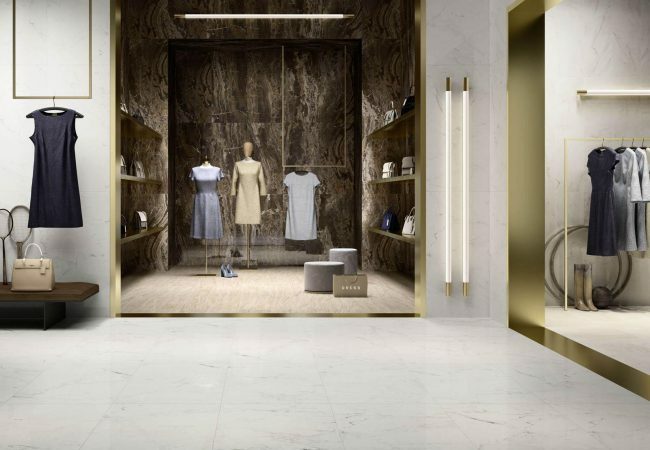 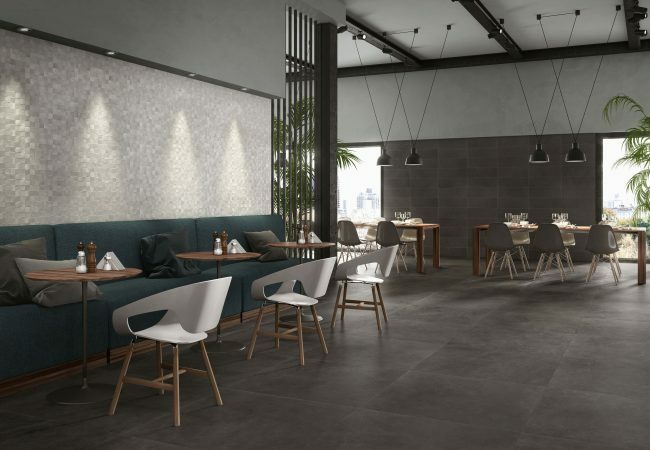 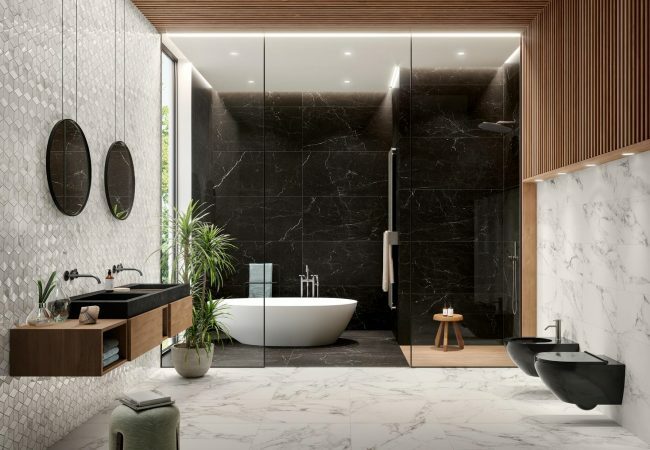 Stone Look Tiles Melbourne | Pavé Tile Co.
At Pavé Tile Co our stone look tiles are a modern interpretation of the elegant character of sedimentary rock, classic marble and travertine aesthetics as well as venetian inspired terrazzo. 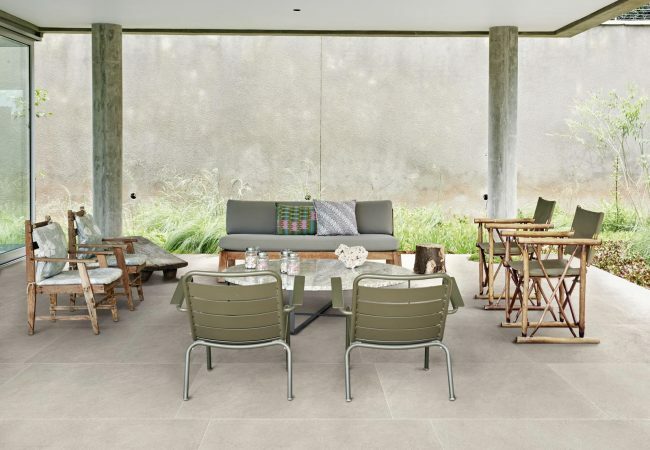 Our dynamic collection provides a wide range of options for any internal and external space. 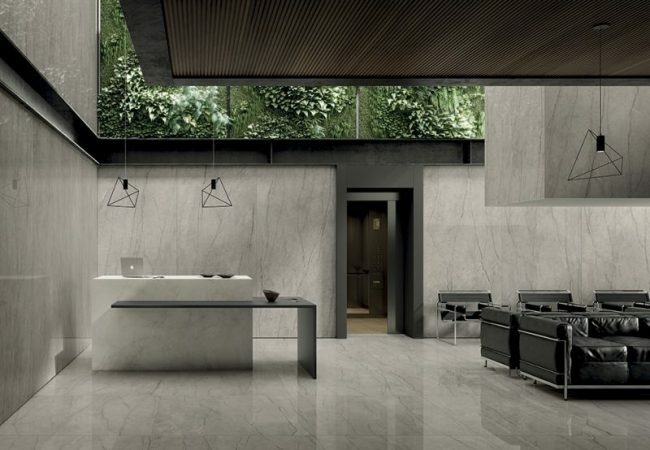 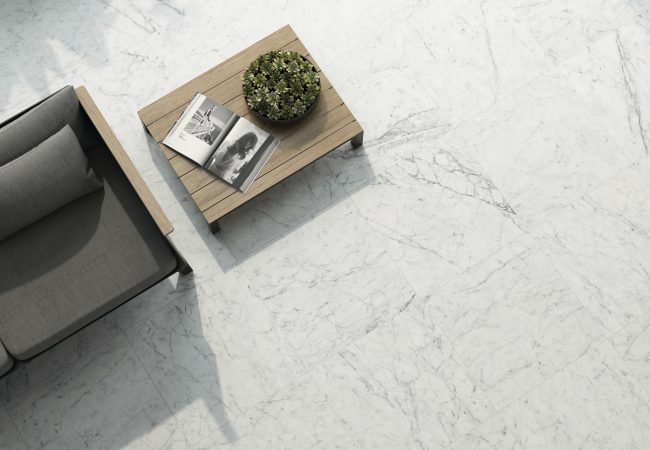 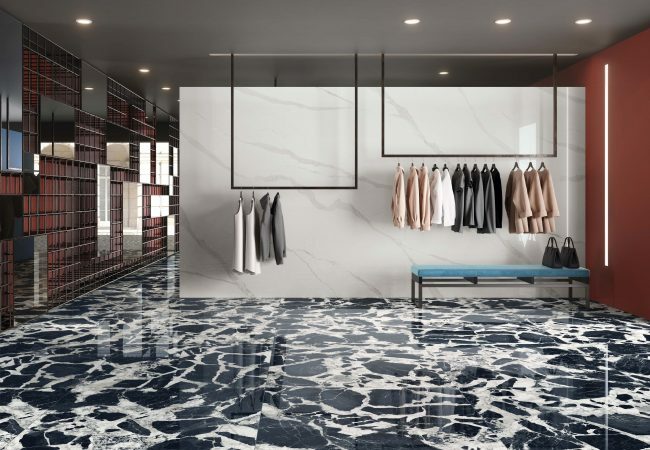 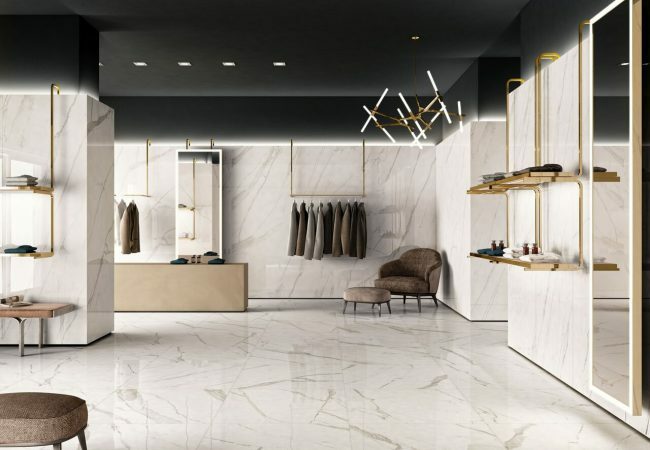 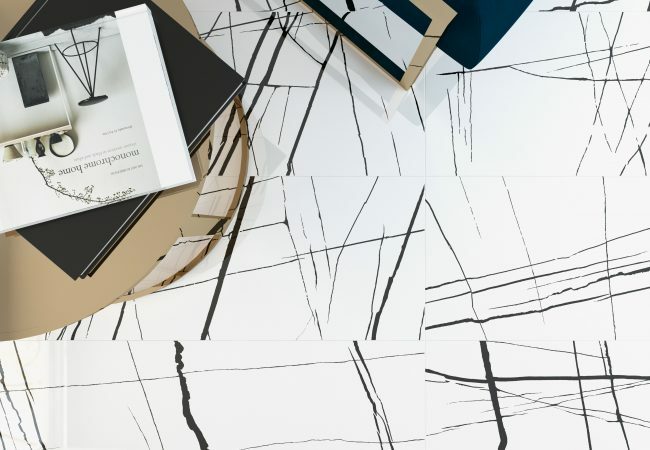 Think large format Ceppo Di Gre tiles which is inspired by a blue-grey sedimentary rock quarried on the shores of Lake Iseo as well as the unmistakeable elegance of Carrara, Statuario and traditional Calacatta marble stones. 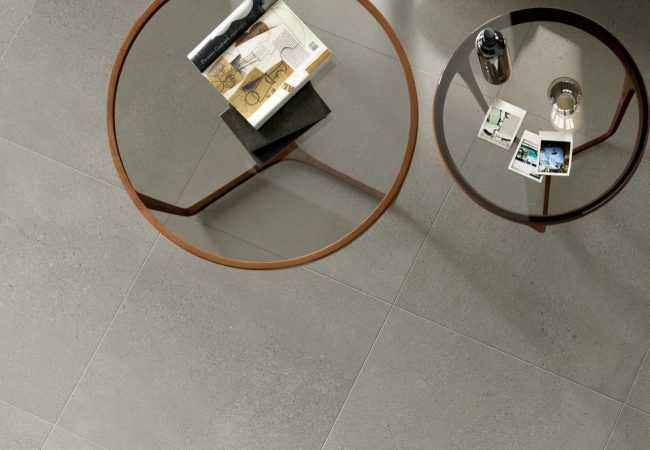 At Pavé we try to create a natural inspired collection that evokes a presence in both texture, movement, variation and tone. 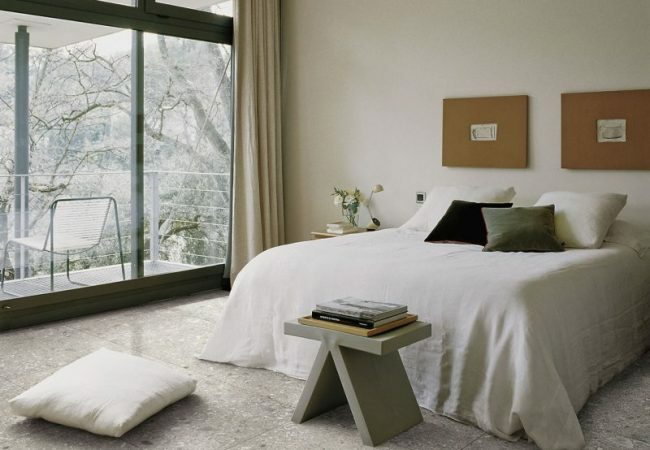 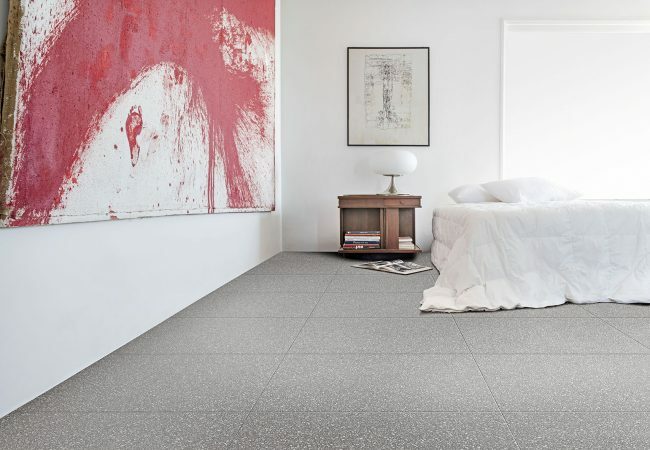 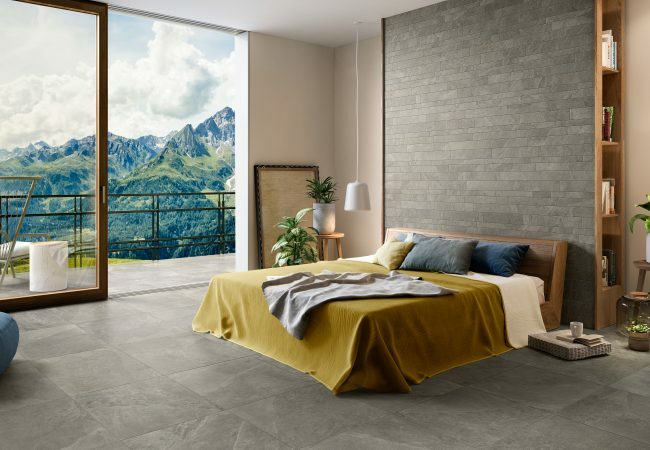 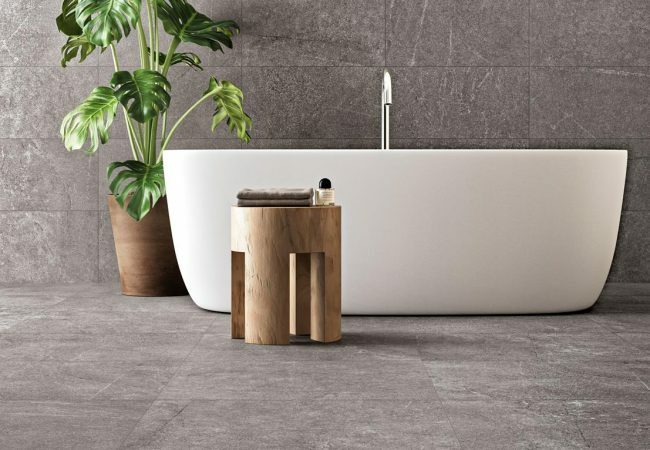 We offer many different tiles sizes and formats and thanks to the advancement of technology many of our manufacturers are thinking outside the square and replicating the beauty of natural stone into a durable porcelain tile. 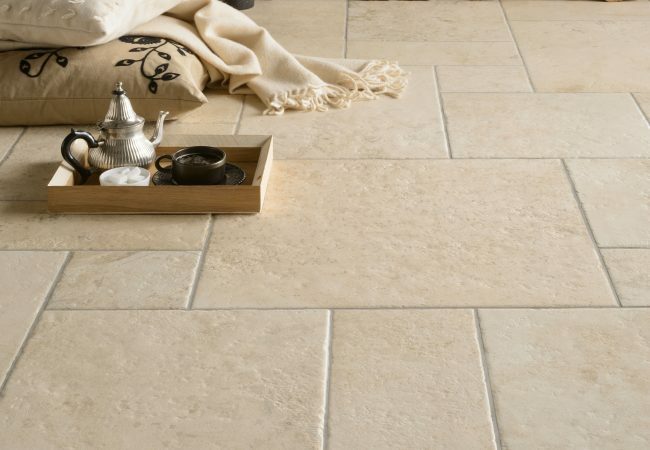 Many homeowners love the timeless honed and matte finish of natural stone however without the maintenance.